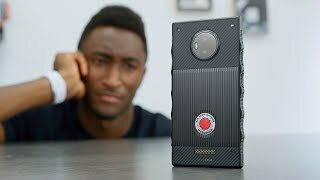 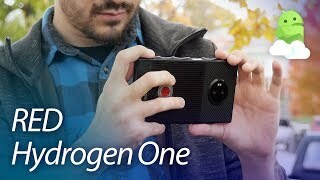 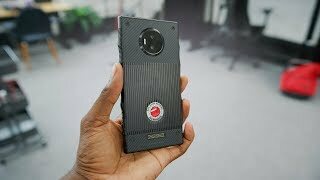 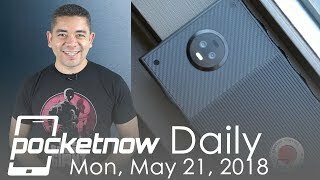 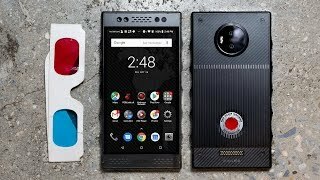 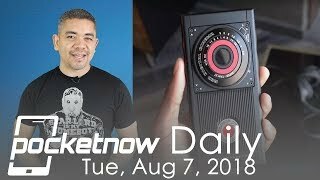 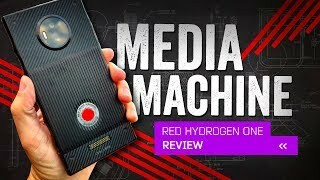 RED Hydrogen One Durability Test - Scratching a Holographic Display? 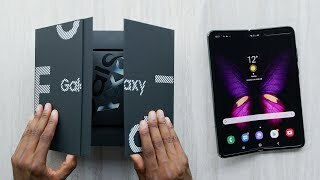 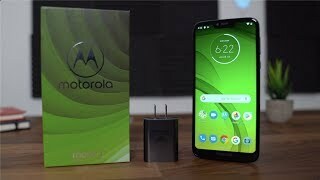 Motorola Moto G7 Power Unboxing! 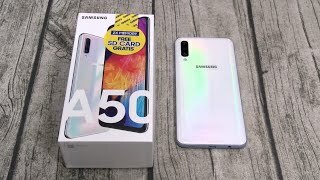 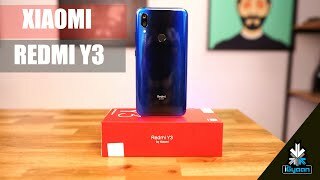 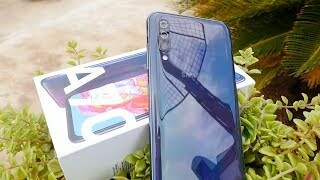 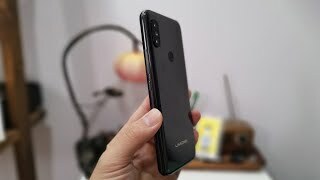 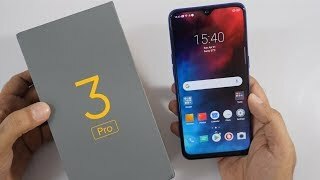 Realme 3 Pro Unboxing & Overview Midrange Game Changer? 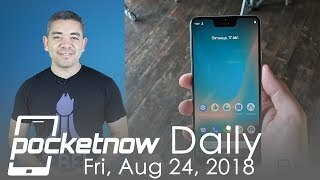 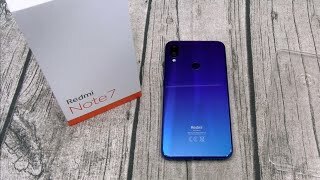 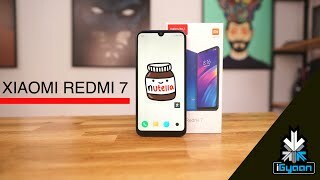 Xiaomi Redmi Note 7 - The Best Budget Android Phone?